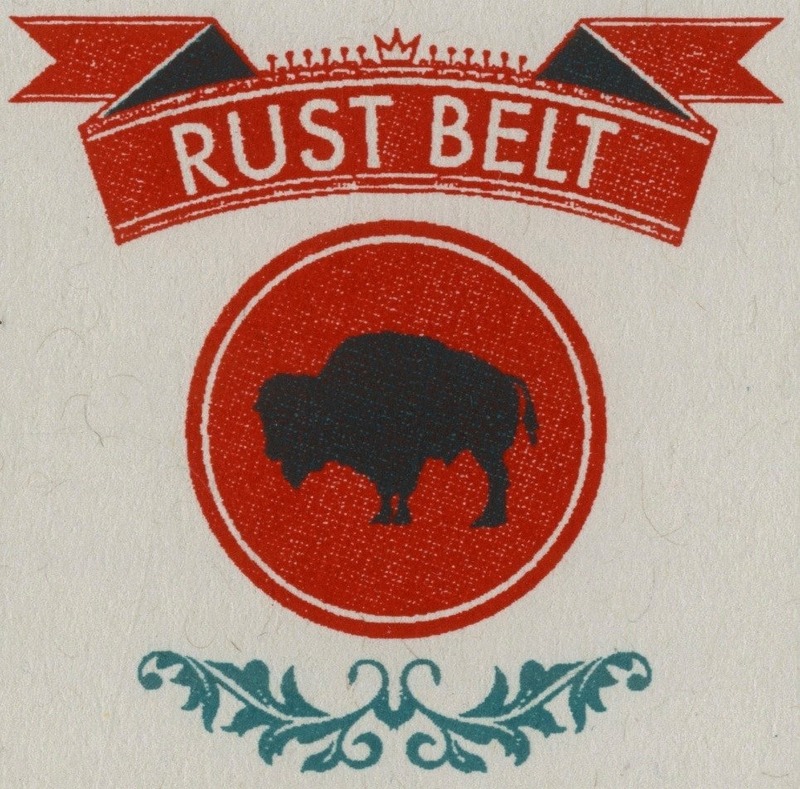 Buy Rust Belt #3, the latest from Good Pals Printing. I like Sean Knickerbocker’s comics, and I like Good Pals business model. They’re part publisher, part minicomic-makers-for-hire. This entry was posted in Uncategorized and tagged Good Pals, Sean Knickerbocker. Bookmark the permalink. Self-Loving Jew by Jonathan Rotsztain (2017). One of the readers this Sunday at KGB Comix Night. Raw Power by Josh Bayer (2011). Published by Retrofit. Josh is one of the readers at KGB Comix Night this Sunday. Blk & Wht Zine by Mark Wang (2018). Mark is one of the readers at KGB Comix Night this Sunday. I’m Busy by Jane Mai (2018, 2019?). A kickass monthly planner I picked up at MoCCA. My MoCCA haul was very small this year. Do you know Mark Wang’s comics? They’re really good! He’ll be tabling with me at MoCCA. Table F201!